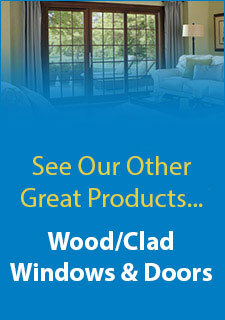 Single or double hung windows have been the standard on new constructions for decades. While these offer a house a classic feel and are considered the most efficient and stylistically sound option by many, there are many other types of windows which are just as great and which can provide a great twist to any space in any home. When shopping for replacement windows in Lexington, KY, be sure to consider some of the following window models to add a unique aspect to your house.Bay windows (otherwise known as garden or bow windows) are a great way to add a classy and practical space to any home. This addition is large, but allows a great deal of natural light into the space, creating the impression of a large room. Many people choose to install benches or other seating or storage equipment beneath these windows, making them the perfect place to relax with a good book, store house plants for extra sunlight, or simply add more décor to spice up the space in question.Casement windows are another popular option. They are simple, but allow a great deal of light into a space. They are much more compact than bay windows generally, making them perfect for a smaller home or those working on a smaller budget. 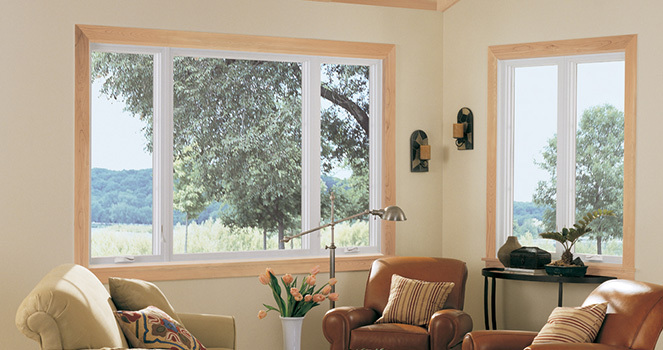 These models are hinged on one side, allowing the pane to swing outward (or inward) when opened, to let in more open air than standard single or double hung windows.Finally, awning windows are rectangular windows that are often wider than they are tall, and which open outwards from the bottom rather than from the side. While these have not been popular in many homes in recent years, their presence has been slowly making a comeback in designs everywhere thanks to their charming appearance.When it comes to replacement windows in Lexington, KY there are many options to choose from. Be sure to consider all your options before simply settling on the commonplace, standard models. ← What Makes a Great Replacement Window?